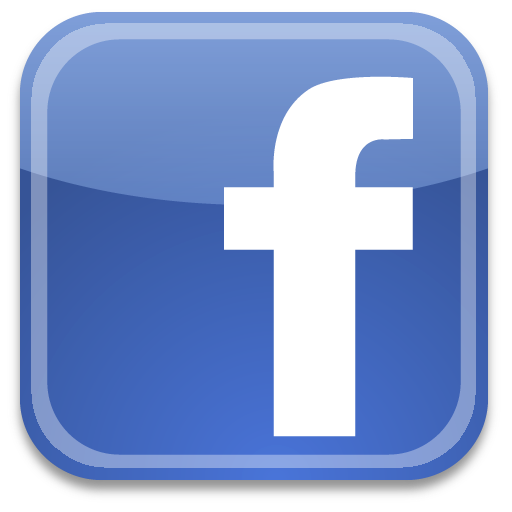 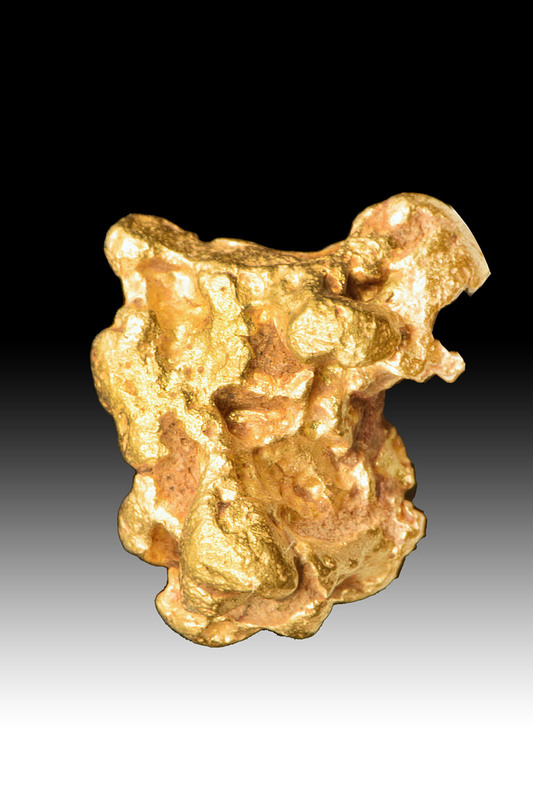 This category has a wonderful selection of jewelry/investment grade natural and raw gold nuggets from Australia. 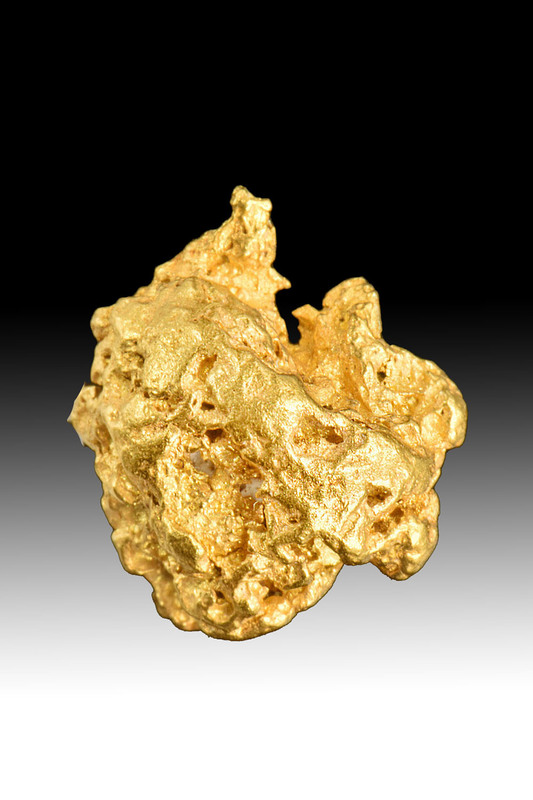 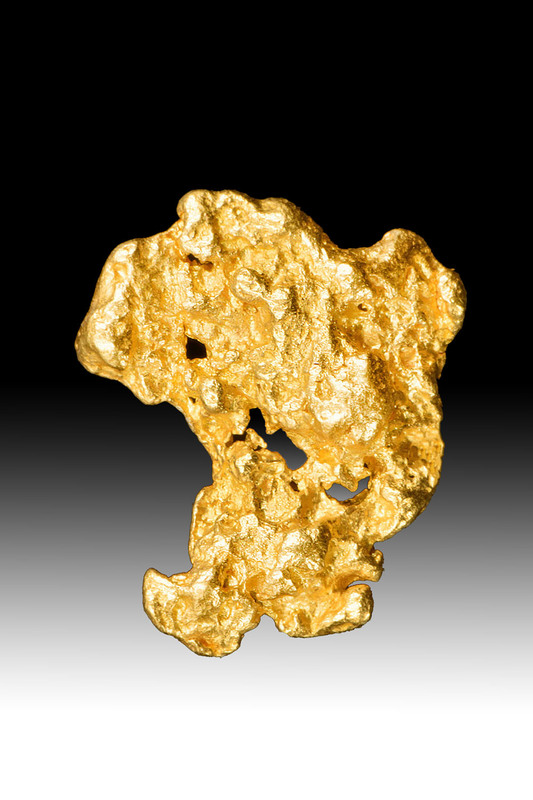 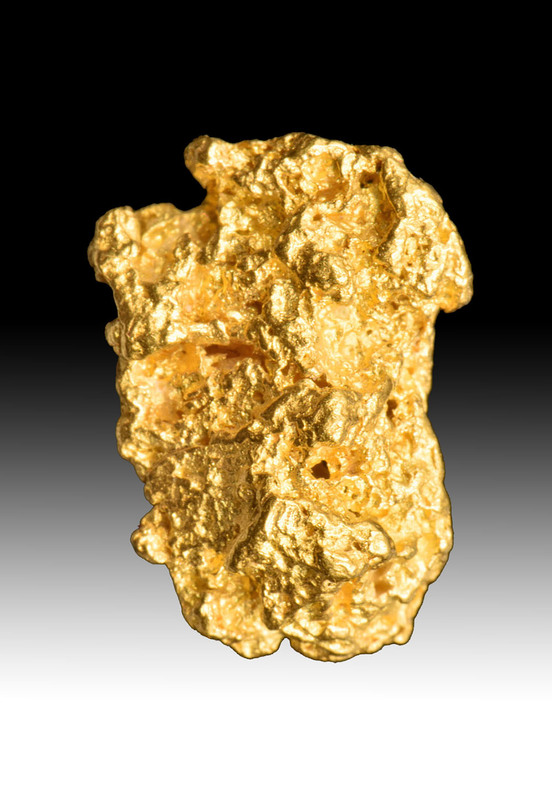 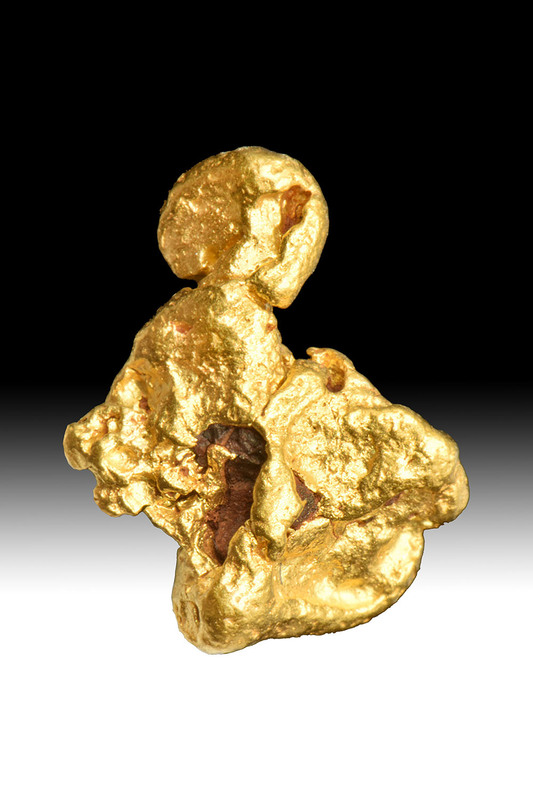 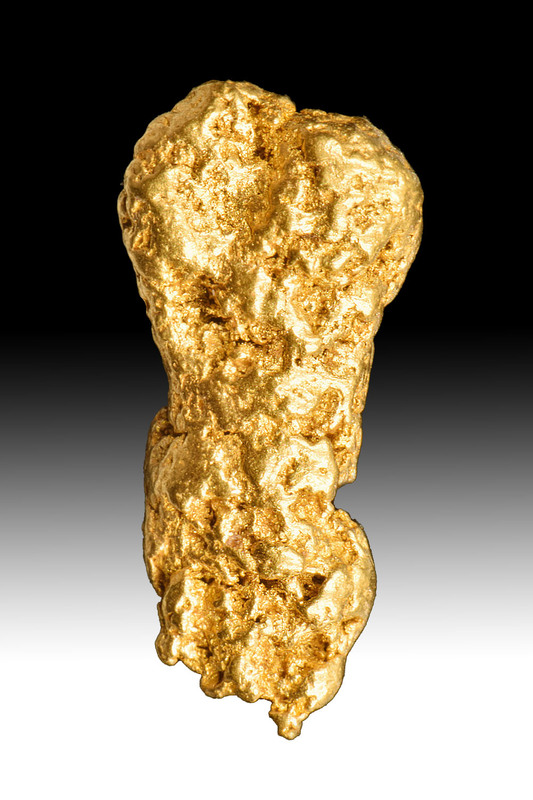 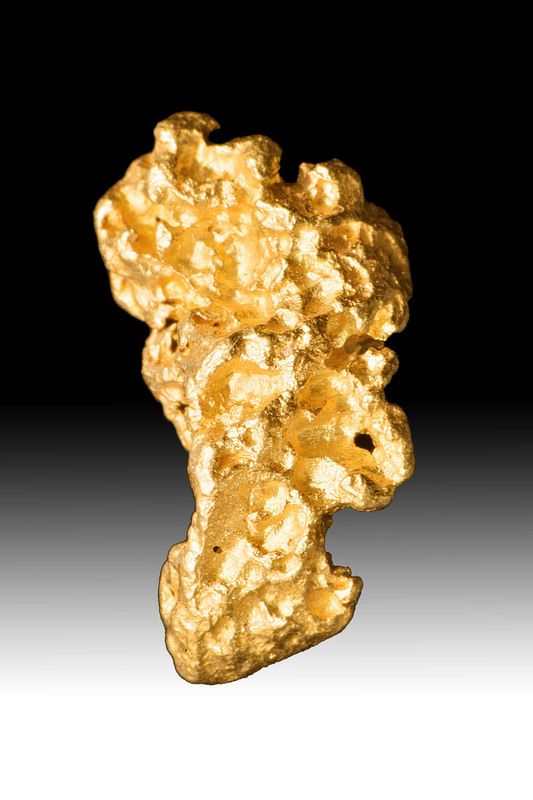 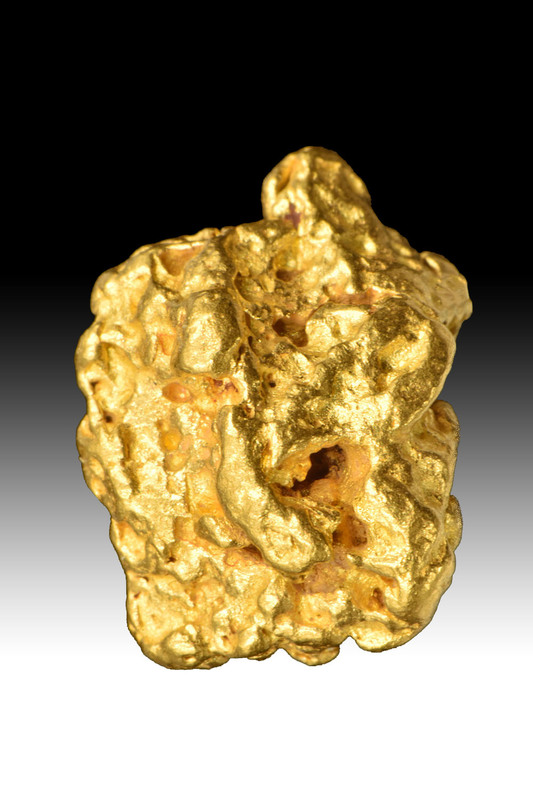 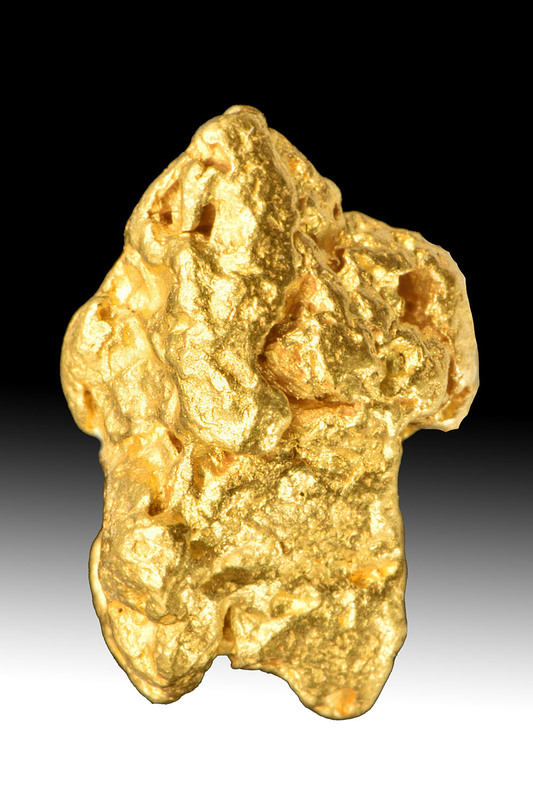 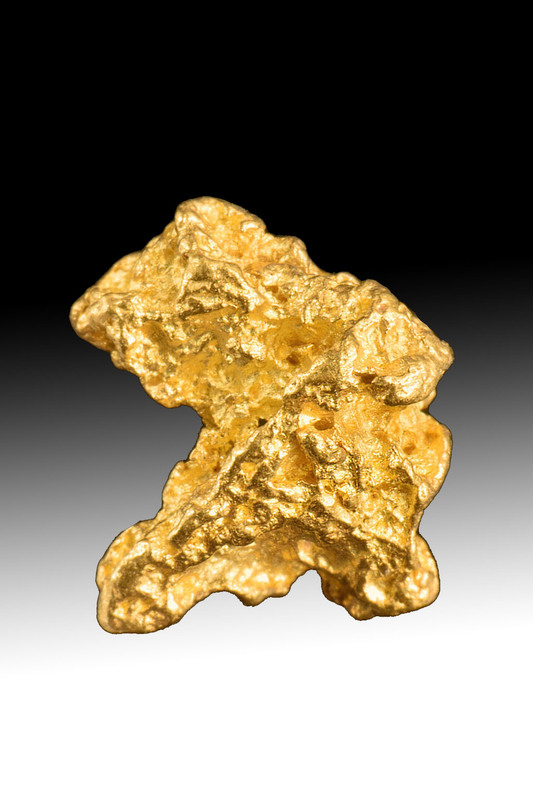 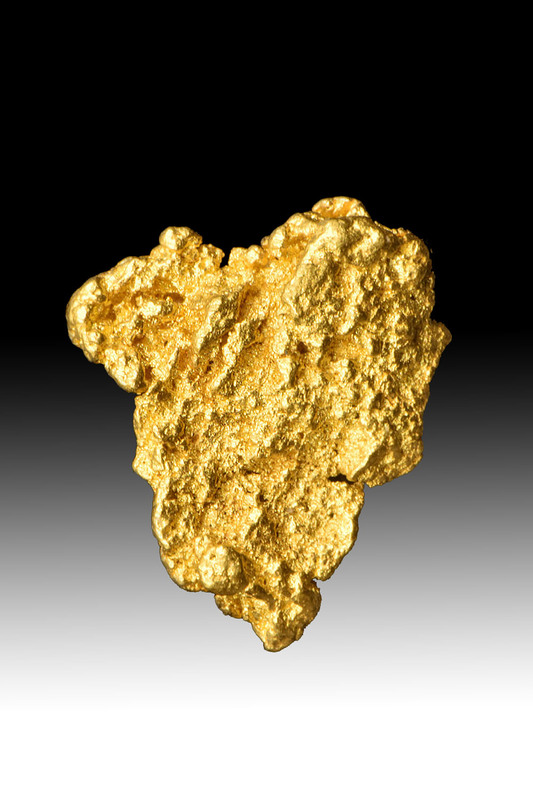 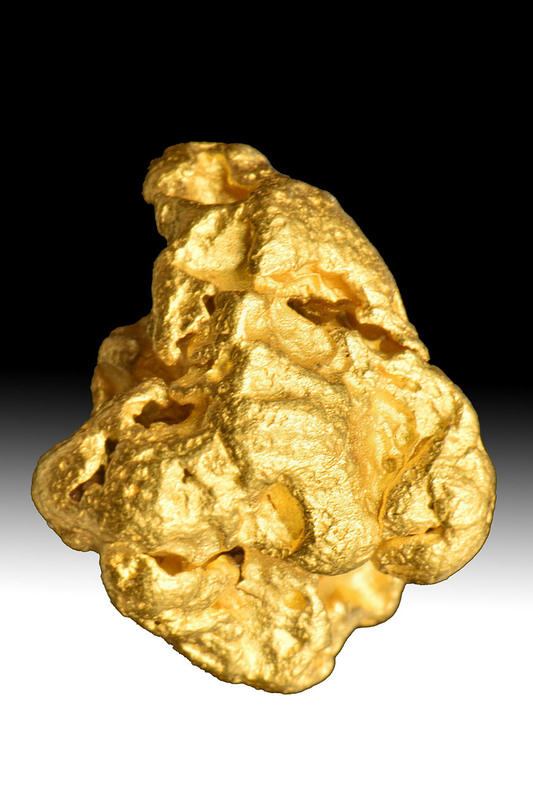 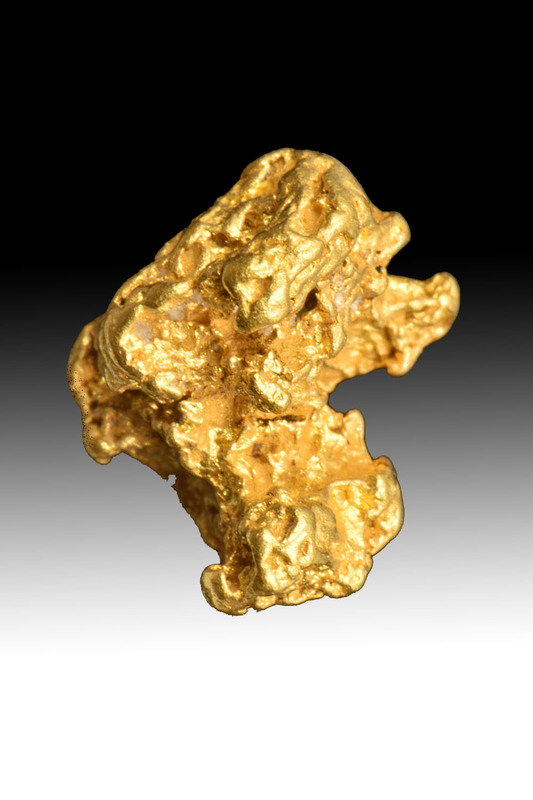 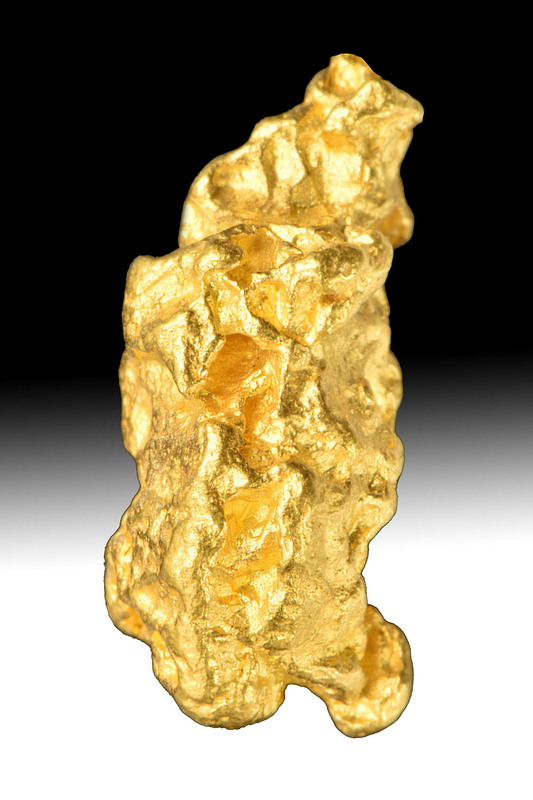 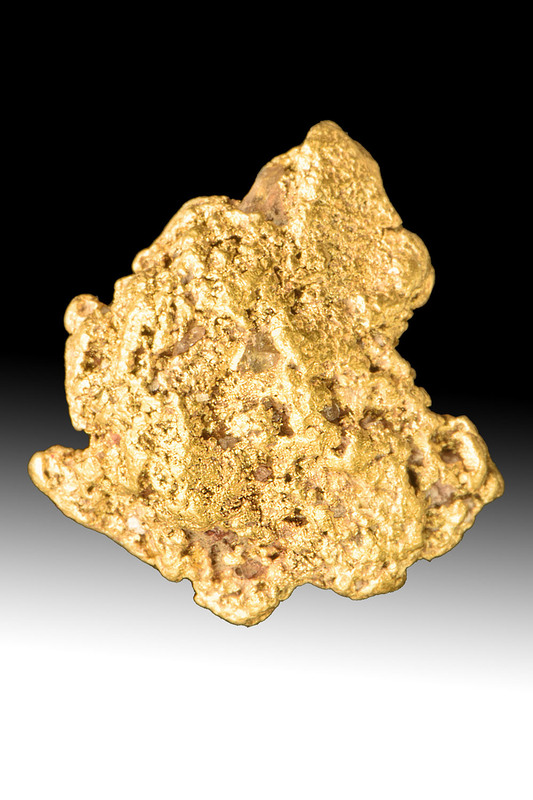 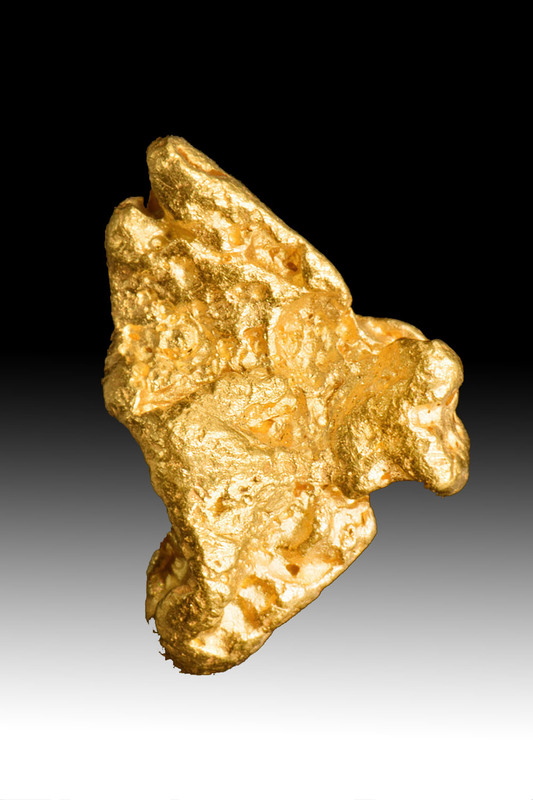 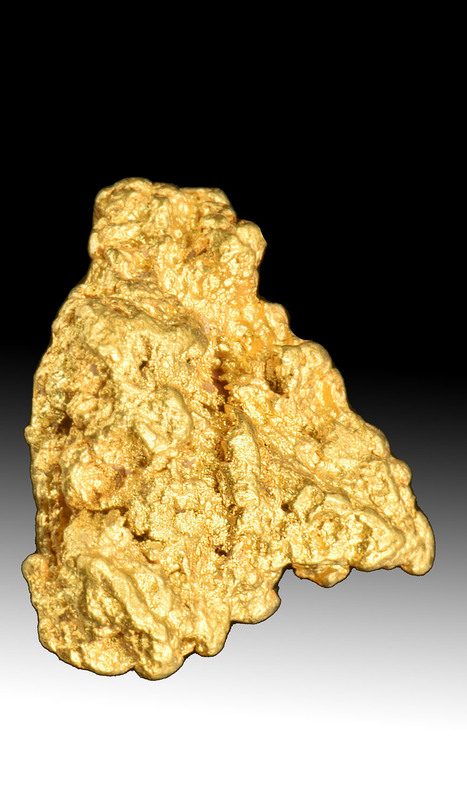 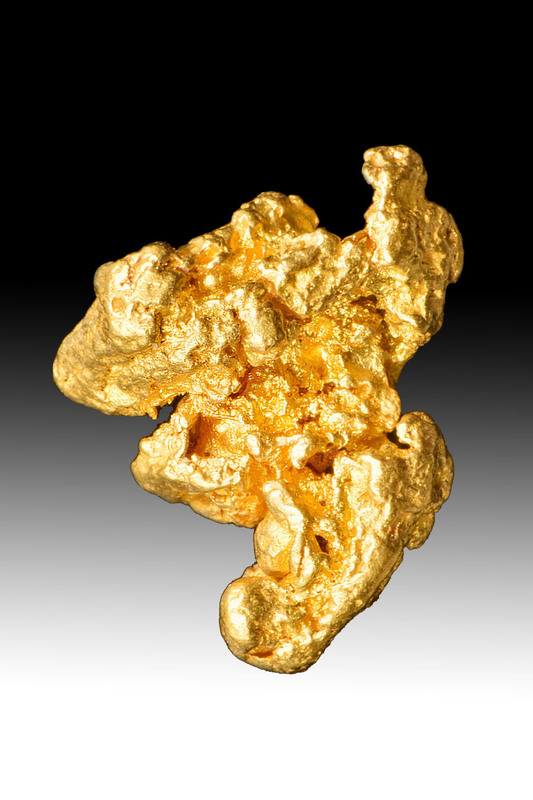 Gold nuggets from Australia are very pure 96% - 98% and are highly sought after by collectors and investors. 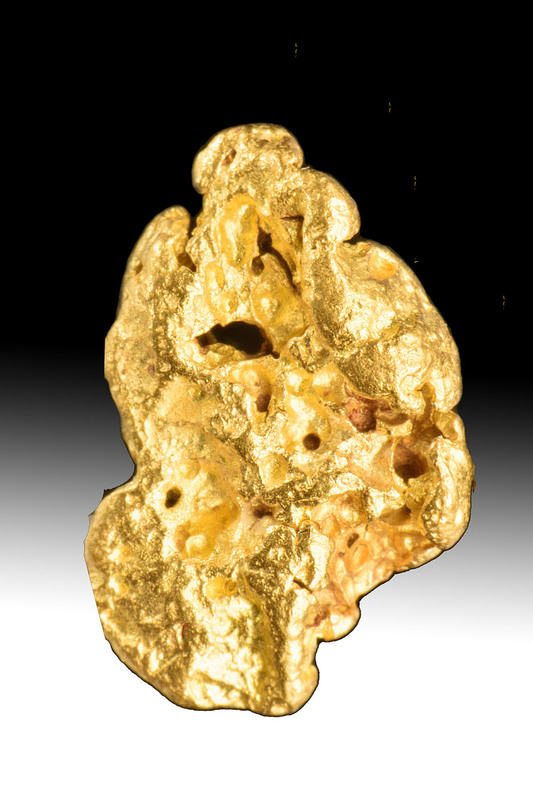 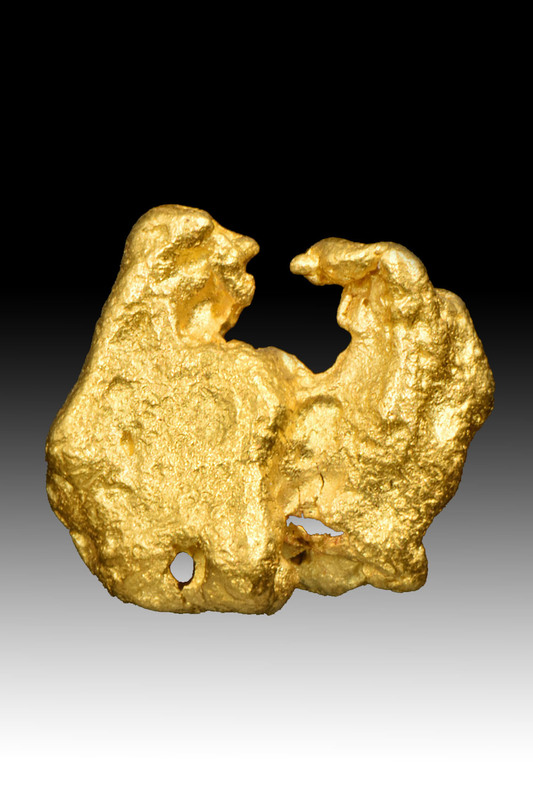 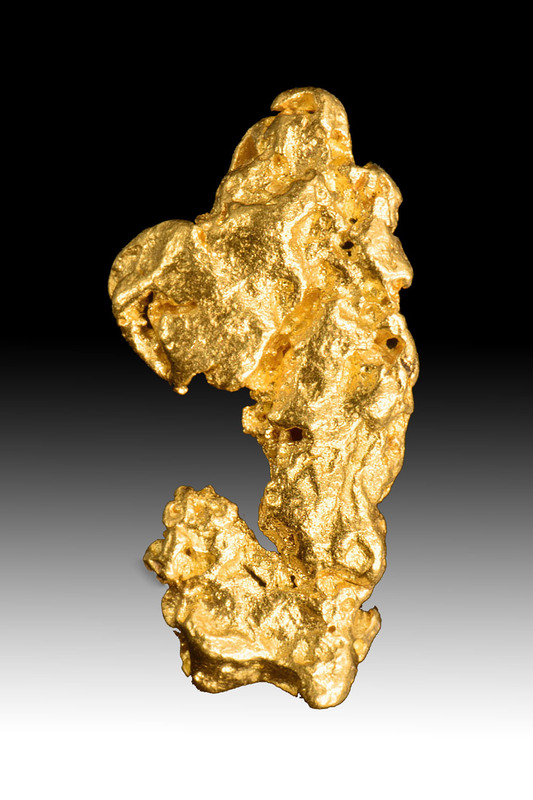 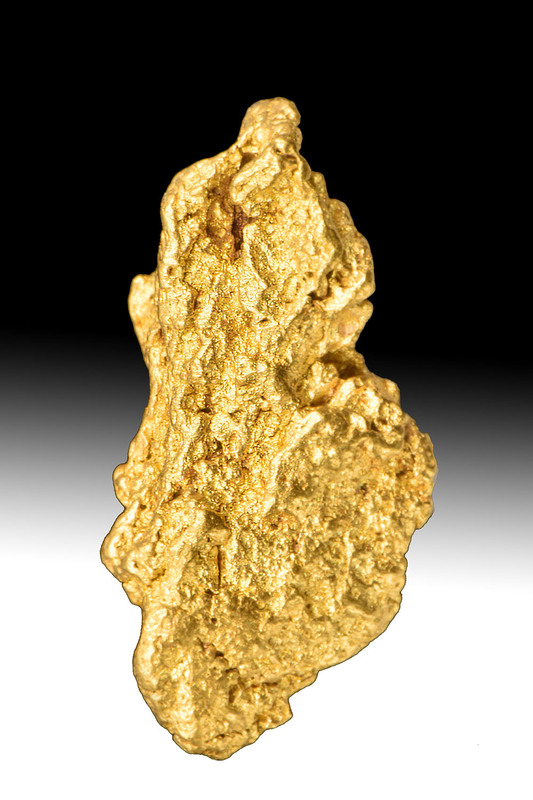 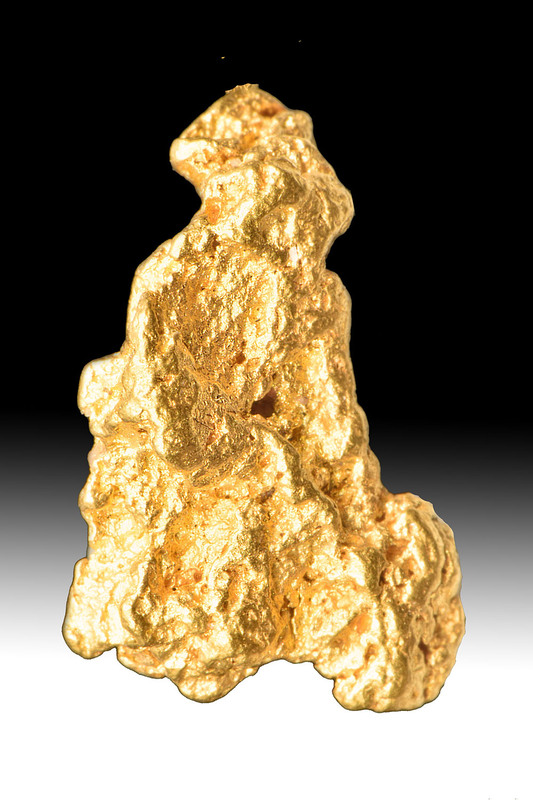 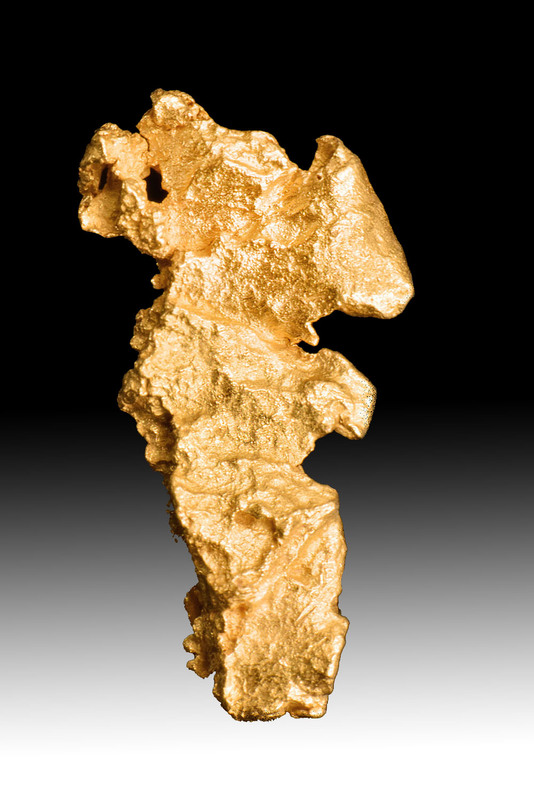 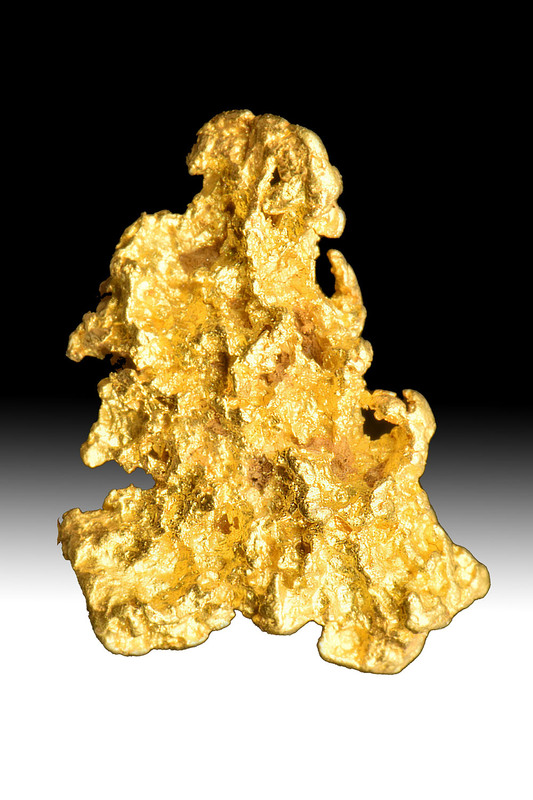 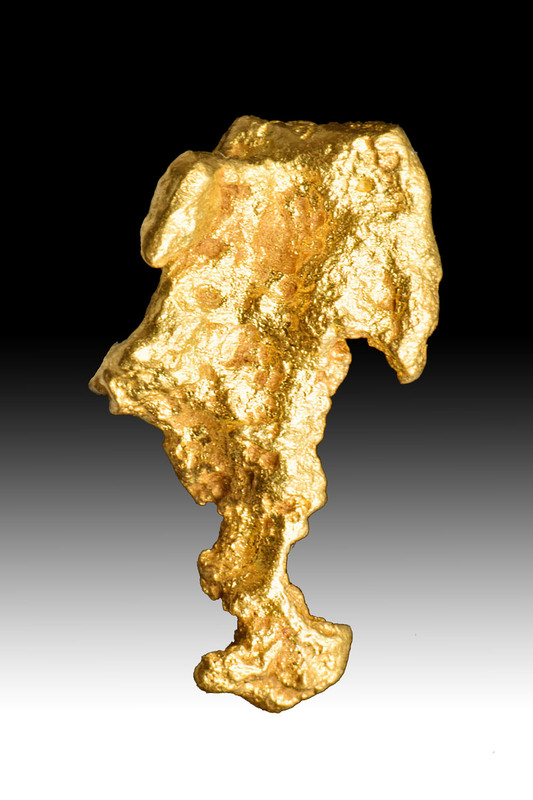 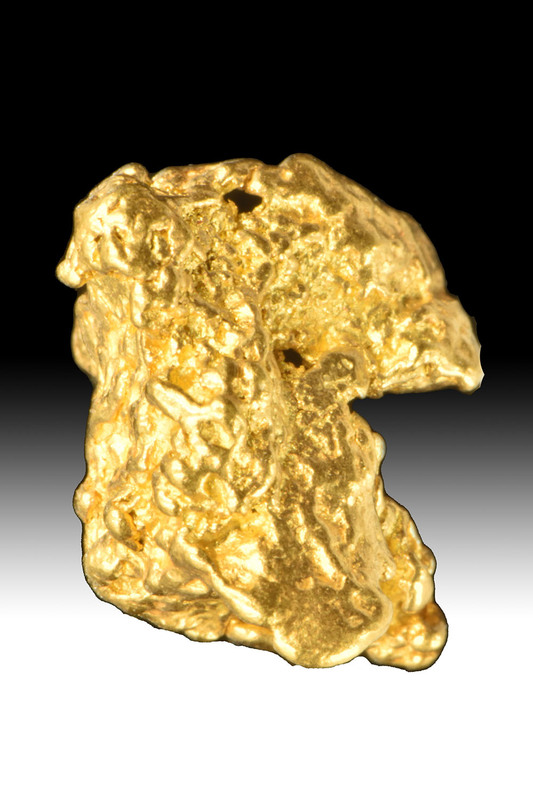 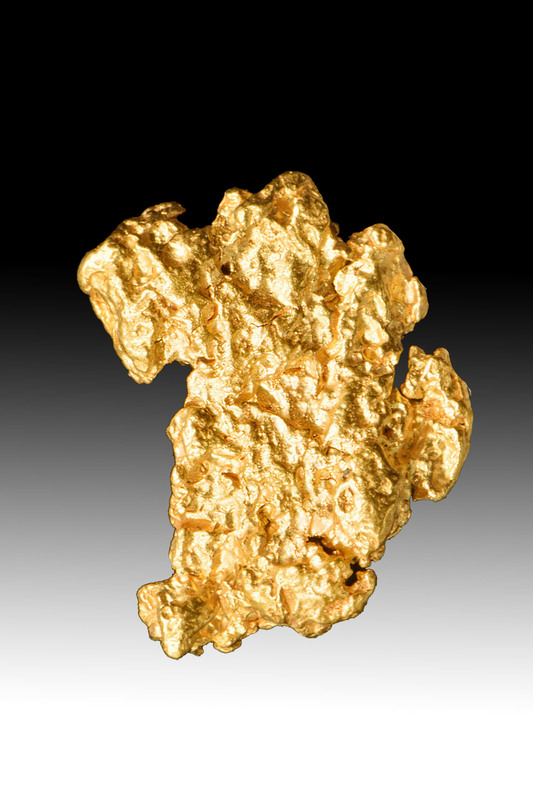 CLICK HERE to see more "AUSTRALIA GOLD NUGGETS" on our other Website.